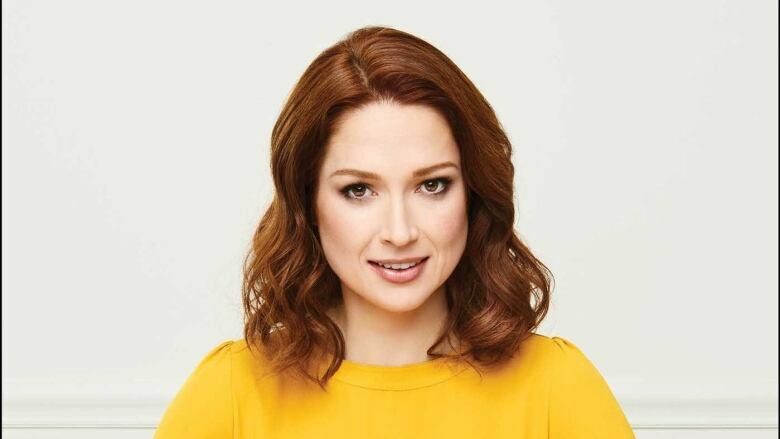 Ellie Kemper of Unbreakable Kimmy Schmidt talks about her new memoir. Ellie Kemper is the star of the Netflix series Unbreakable Kimmy Schmidt, and has made a name for herself as one of the sweetest and funny people in Hollywood. But there's a side of her that not everyone gets to see, she's whip-smart, self-deprecating and may very well have the healthiest attitude about fame in the business. She writes about all this and more in her new memoir, My Squirrel Days, which is out now. — Produced by Daemon Fairless.